Rare Wildlife Revealed: The James Fiorentino Traveling Art Exhibition in Partnership with Conserve Wildlife Foundation. 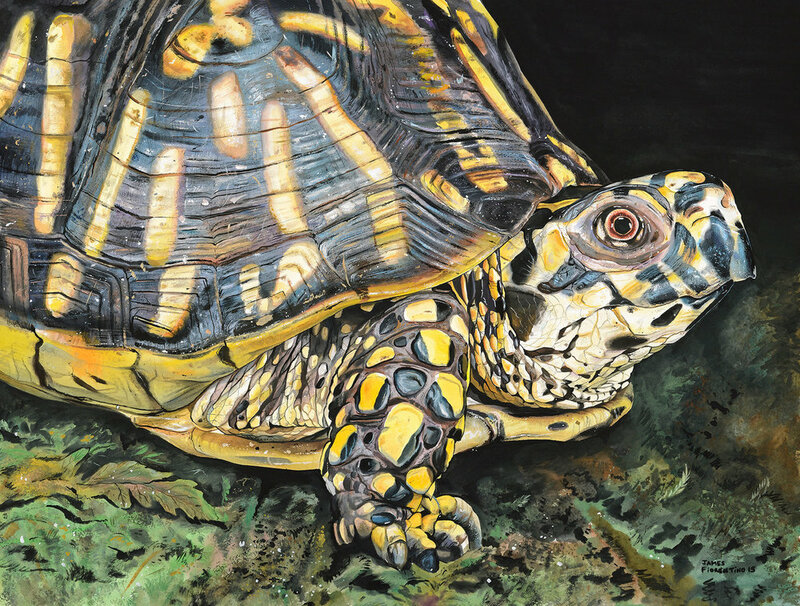 Rare Wildlife Revealed: The James Fiorentino Traveling Art Exhibit in partnership with Conserve Wildlife Foundation will continue its journey to Korn Gallery at The Dorothy Young Center For the Arts. Known for his sports -themed paintings, James Fiorentino C’99 is also a distinguished wildlife artist whose works have been juried into touring exhibitions. This exhibit and opening reception coincides with Alumni Reunion June 1-2 2018. The opening reception will be held on June 1, 4-6 PM.